Zepharovichite: Mineral information, data and localities. 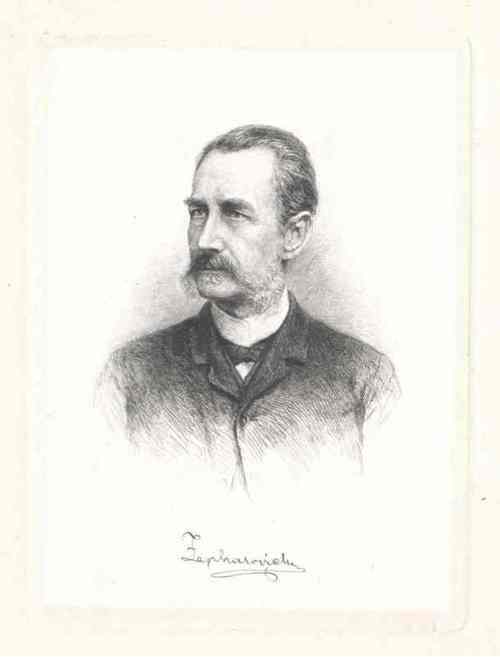 After Austrian mineralogist, geologist and mountaineer Victor Leopold Ritter von Zepharovich (1830-1890). This page provides mineralogical data about Zepharovichite. Bořicky (1869) Konigliche Akademie der Wissenschaften, Vienna, Sitzber. : 59: 593. Pearl, R.M. (1950) New data on lossenite, louderbackite, zepharovichite, peganite, and sphaerite. American Mineralogist: 35: 1055-1059. Palache, C., Berman, H., and Frondel, C. (1951) The System of Mineralogy of James Dwight Dana and Edward Salisbury Dana, Yale University 1837-1892, Volume II. John Wiley and Sons, Inc., New York, 7th edition, revised and enlarged, 1124 pp. : 964.